1. 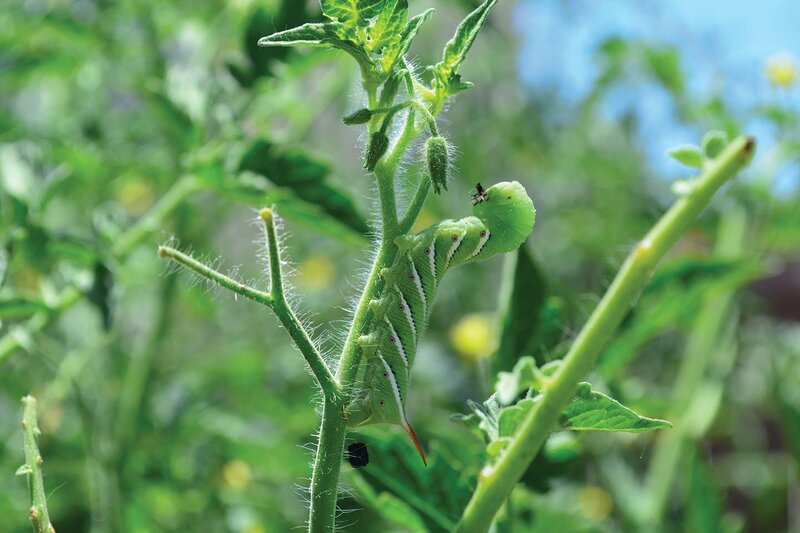 Manage spring pests. Blast aphids with water to knock them off your roses and citrus foliage. Spray geranium bud worms and tomato horn worms (pictured below) with all-organic Bt (Bacillus thuringiensis). Dab rubbing alcohol on mealy bugs. Release decollate snails to combat common brown snails. 2. Grow oranges, lemons and limes. 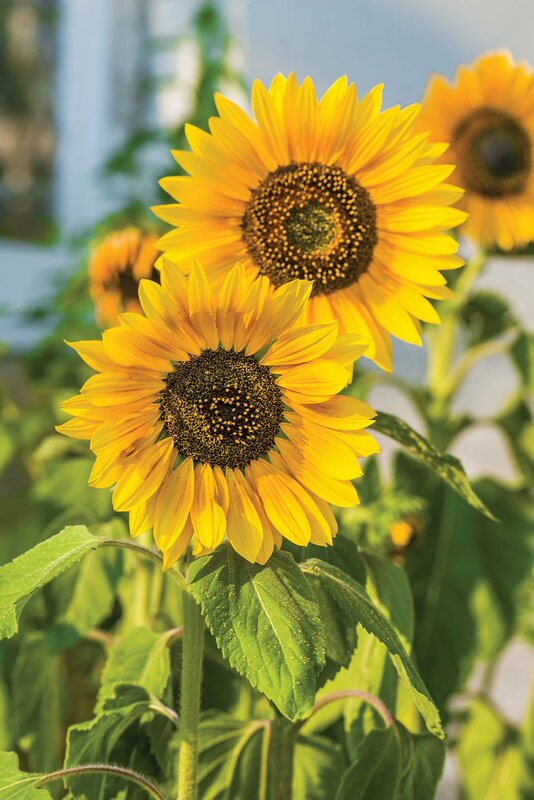 Choose a sunny site with well-draining soil. Once planted, keep the root ball moist until roots grow out into the soil. Water once a week at first, then water when moisture levels are dry to about 2 inches below the surface. 3. Plant summer bloomers—not spring flowers that will fade quickly. Try petunias, zinnias, asters, cosmos, marigolds and sunflowers, among others. 4. Ditto summer-blooming bulbs like cannas, irises and tubers like dahlias. 5. Check irrigation systems for leaks, clogs and over-spraying. Adjust timers to reflect rising temperatures and longer days. 6. Aerate lawns for better water and fertilizer absorption. 7. Thin marble-sized fruit on apple, plum, nectarine and peach trees. 8. Tip-pinch plants like fuchsia, basil and salvia. 9. Feed subtropicals like bougainvillea, hibiscus and ginger to promote spring growth. 10. Put in cucumber, pumpkin, corn and watermelon seeds. I’ve joined…San Diego Backyard Gardeners on Facebook. There’s nothing like snapping a pic of your latest garden predicament, posting it on this group and getting tons of feedback and suggestions from other like-minded San Diegans. 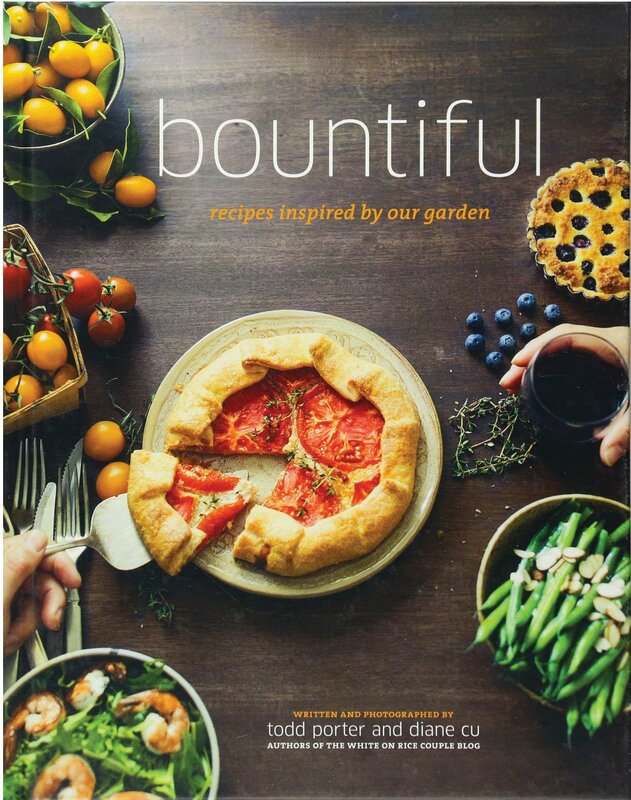 I’m reading… Bountiful: Recipes Inspired by Our Garden by Todd Porter and Diane Cu. You don’t have to leave the farm-to-table concept to professional chefs. There are great recipes in this book based on seasonal fruits and veggies that you grow in your own backyard. Cooking clean and fresh is a priority for our family and these recipes are a great way for me to utilize our spring harvest. 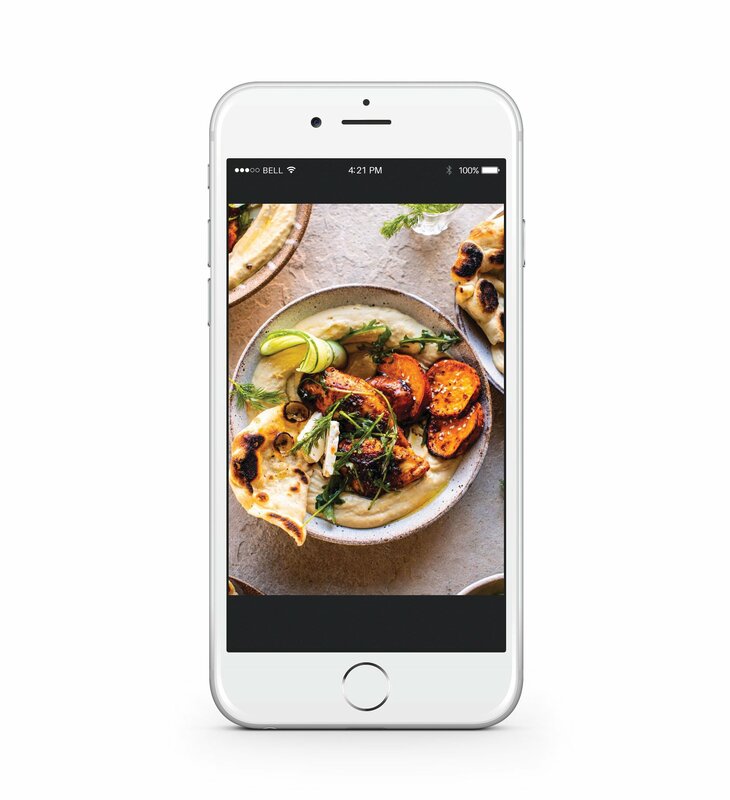 I’m following… @halfbakedharvest for some yummy inspiration and even more ideas on how I can utilize my harvest in my kitchen. 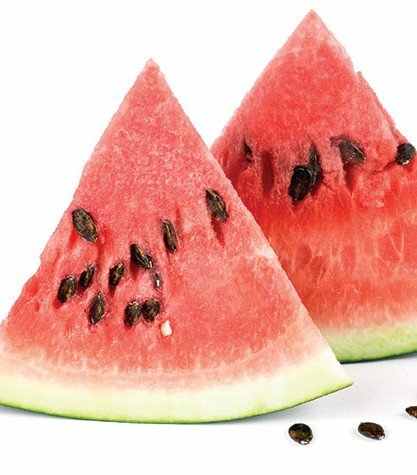 You can also subscribe to Tieghan Gerard’s blog for a TON of recipes and suggestions: halfbakedharvest.com. I’m going to learn all I can about keeping roses in flower by pruning to stimulate new blooms at the San Diego Rose Society Rose Show on April 13 and 14. It’s always fun to see trophy-winning roses too. For exact times and the location, go to sdrosesociety.org. Garden tours blossom in April. I’m going to try and catch the San Diego Horticultural Society Spring Garden Tour that takes place from 9 to 4 p.m. on April 27 in the La Mesa area. John Beaudry’s award-winning garden, which was featured in the November issue, will be one of the many gardens on tour. Visit sdhort.org for more info. Also on Saturday, April 27, from 9 until 3 p.m., Cuyamaca College Spring Garden & Butterfly Festival celebrates its silver anniversary and I don’t want to miss it, so I’m going to try to do both this and the SD Hort Society tour. Demonstrations, exhibits and programs at the festival help attendees become better gardeners and teach them how to better conserve precious resources. Plus the renowned Cuyamaca College Ornamental Horticulture department will hold its biggest plant sale of the year. Best of all it’s free. Leah Rottke’s got all the info; call her at 619-660-4261 or email her at leah.rottke@gcccd.edu.